In this section you can read various research news articles that have important topics relating to rare genetic disorders. This section is for any parents or professionals who wish to read up to date information about syndromes and to broaden their knowledge. The articles are ordered with the newest piece of research first and the articles can also be filtered by syndrome by using the filter. We hope you find the research articles interesting! 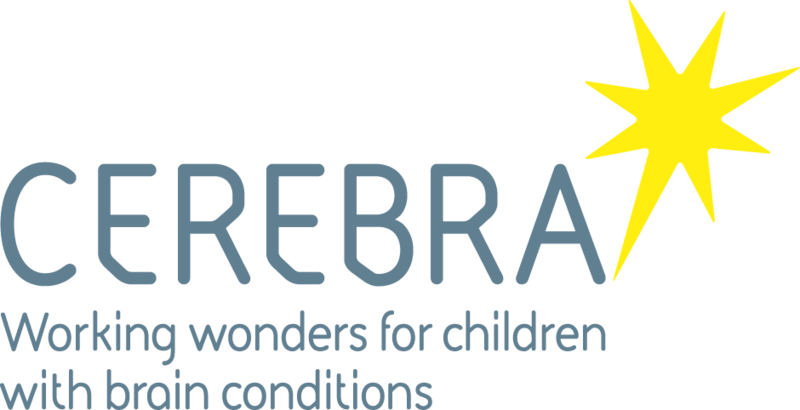 Researchers at Coventry University and the Cerebra Centre for Neurodevelopmental Disorders are collaborating to conduct a new research project, in order to find out more about behaviour, emotion and movement in males with Fragile X syndrome. Watch the video below to hear from a person with Fragile X syndrome and his father, who describe their experiences of taking part in the project, and to find out some more information about the research. https://youtu.be/G8lxgT8Xhik Please contact Laura (LXG502@student.bham.ac.uk) or Hayley (hayley.crawford@coventry.ac.uk) if you're interested in taking part in this project.